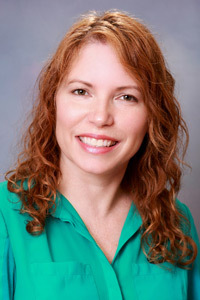 Amy is a board certified pediatric nurse practitioner. She started practicing at Pediatric Associates of Gresham in 1997. She is married with one child. Hobbies include hiking, canoeing, and gardening. Nurse Practitioners (NPS) have been providing primary, acute, and specialty healthcare to patients of all ages and walks of life for nearly half a century. NPs assess patients, order and interpret diagnostic tests, make diagnoses, and initiate and manage treatment plans- including prescribing medications.